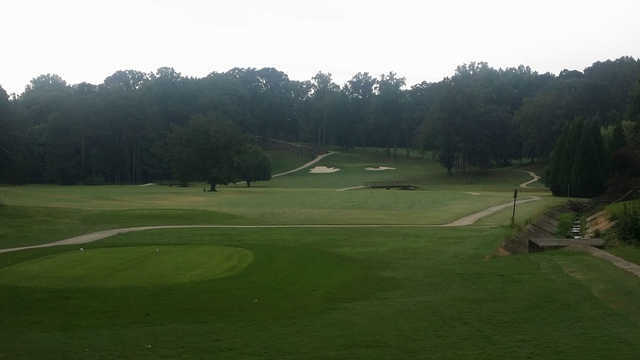 Home to The First Tee of Atlanta, John A. 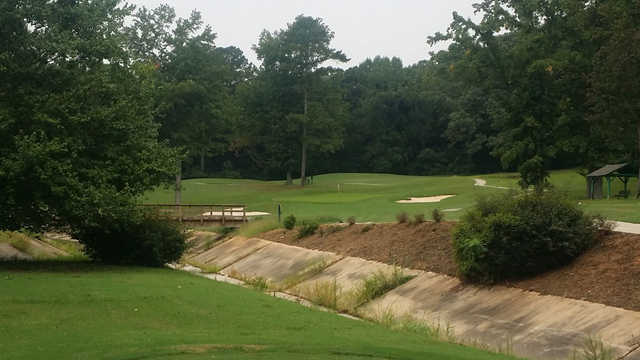 White Park Golf Course is a hidden gem located in Southwest Atlanta. 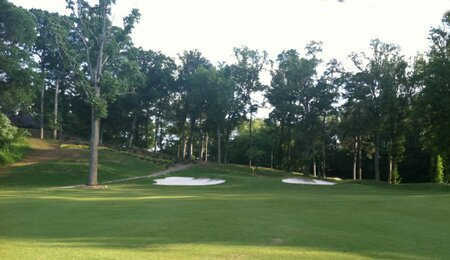 The regulation 9-hole, par-35 course is fun to play, fair, and challenging. Originally built in 1929, it was completely renovated in 1999 by Billy Fuller and Bob Cupp. 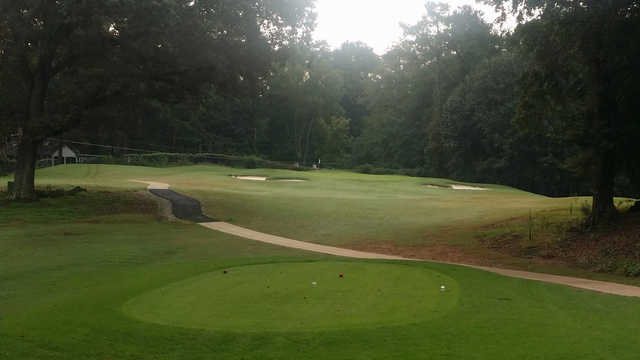 Conveniently located approximately 7 miles from the heart of downtown Atlanta, it is the perfect place to come sneak in a quick bit of golf after work, or to work on your game at our full practice facility. 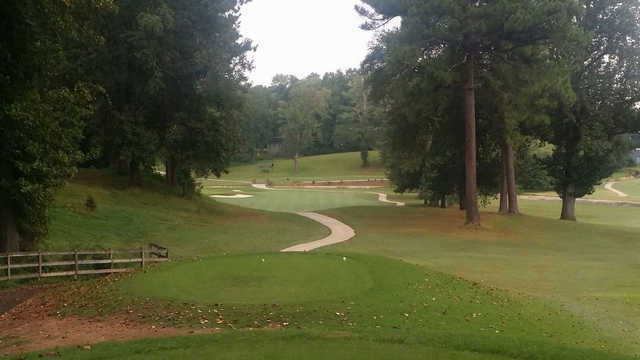 With a brand new golf cart fleet, complete with USB ports to keep you connected and bag covers for those pesky Georgia afternoon showers, there has never been a better time to come visit. We look forward to hosting you!